Daylight Ranch with Master suite on main! Fantastic location is just 4 blocks away from historic downtown. 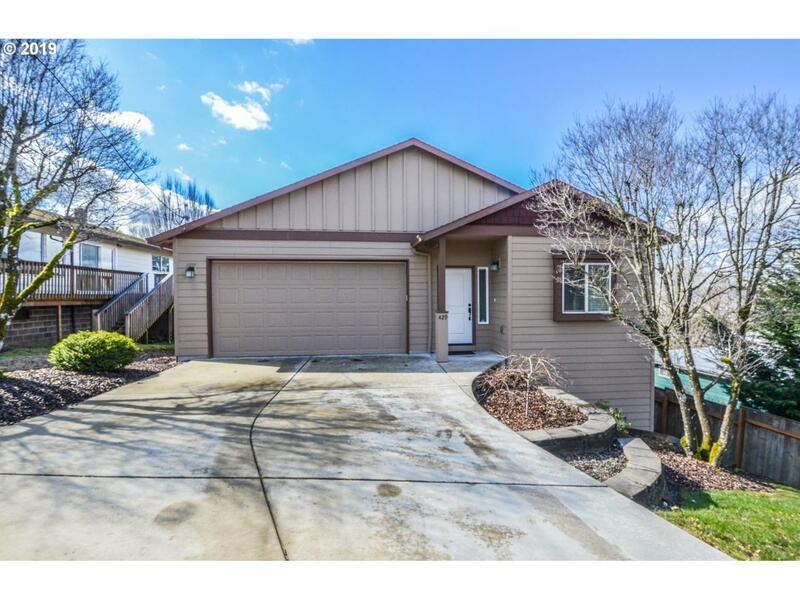 Short proximity to Sandy River and Columbia River Trail. Spacious kitchen opens up to living/dining room with abundance of natural light. Main level deck boasts amazing views. Lower level includes family room open to patio. Separate storage area w/exterior door entrance. Close to parks, shopping, and restaurants. EZ freeway access. Listing provided courtesy of Equity Builders Realty.